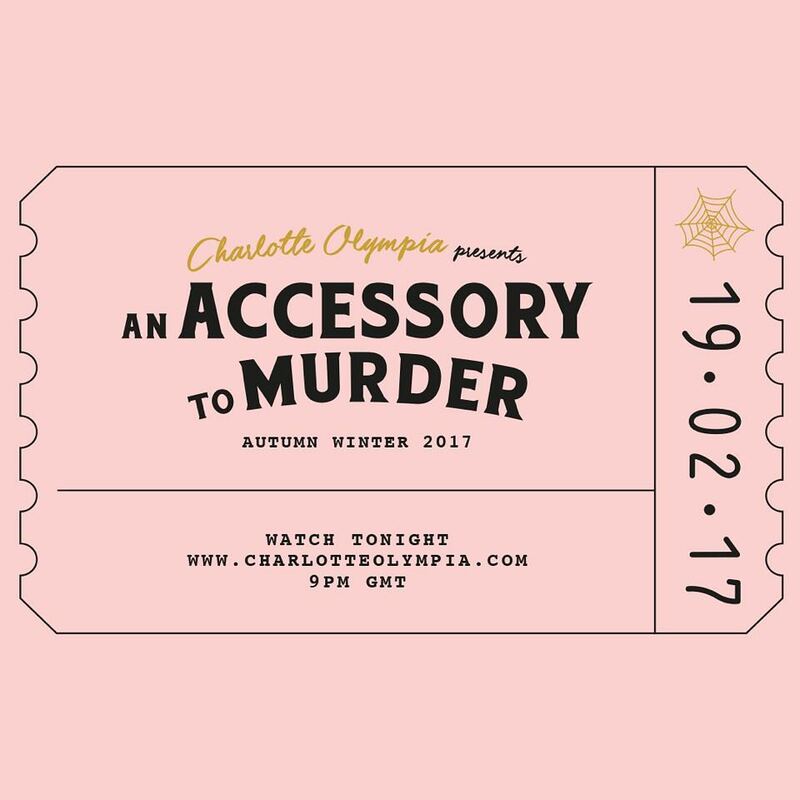 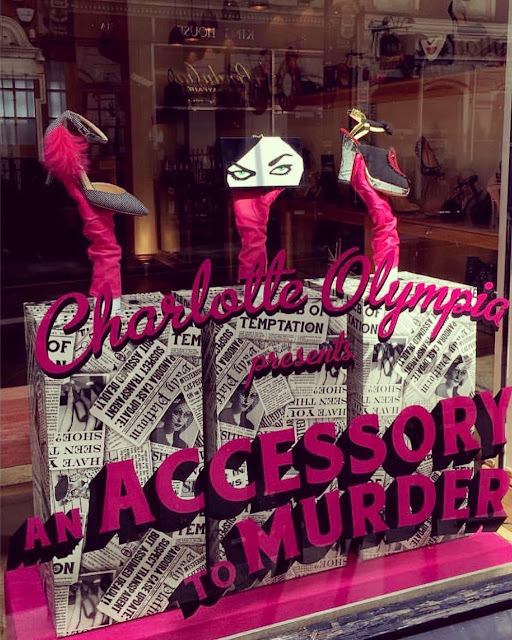 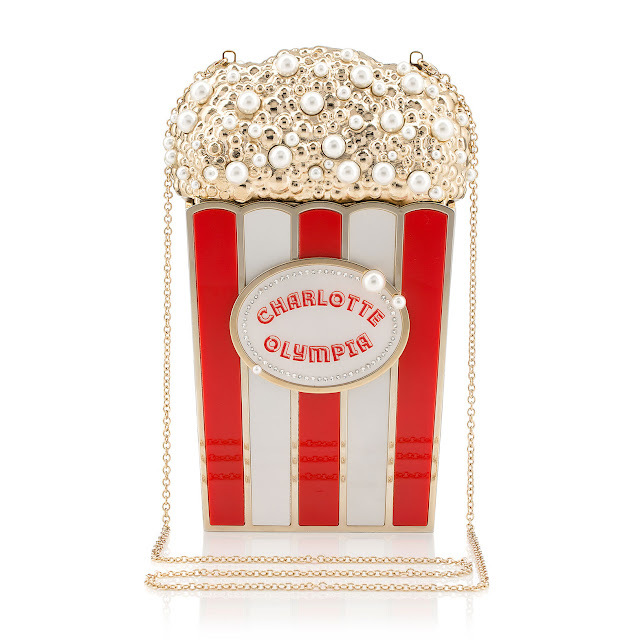 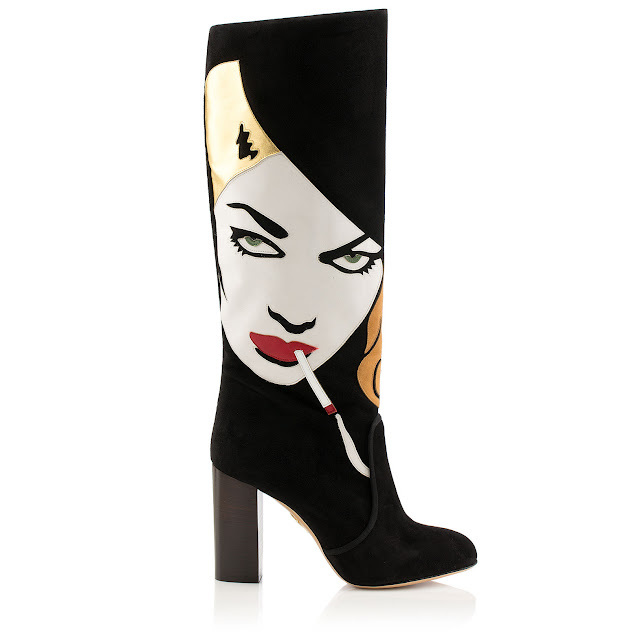 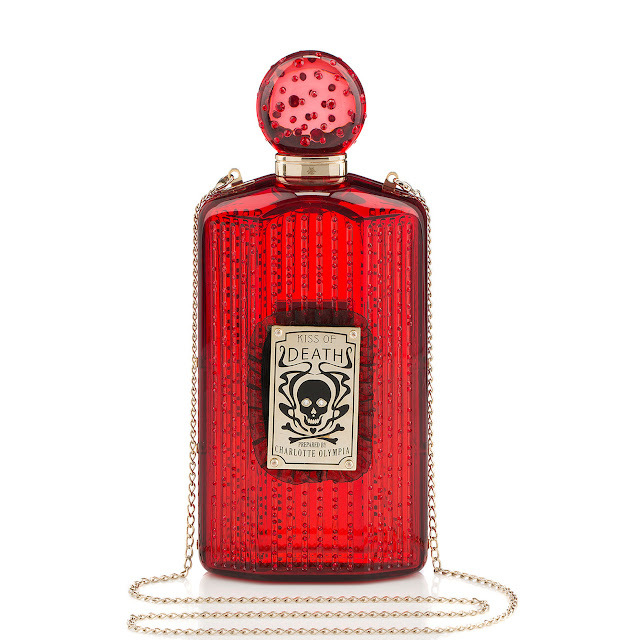 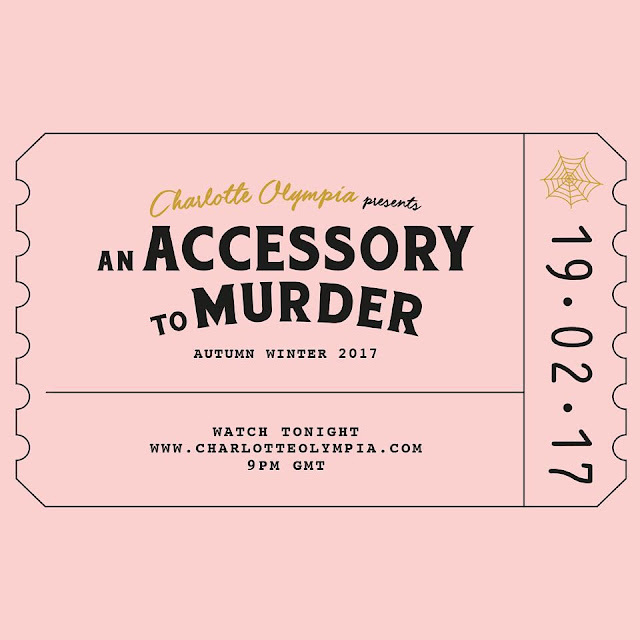 Super high-end designer, Charlotte Olympia has dedicated her Autumn Winter collection to the murder mystery and everything noir. 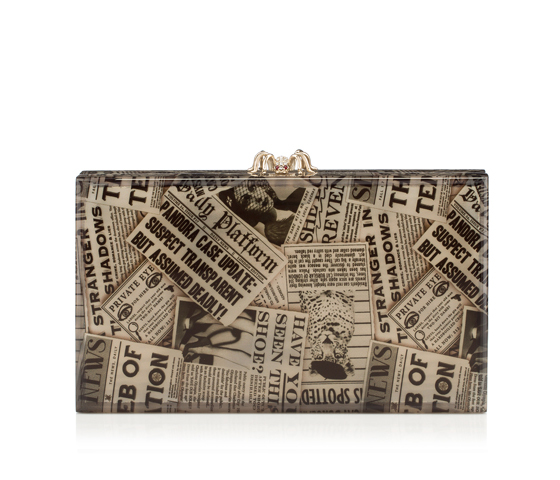 It's a cute collection of shoes and handbags but it's really expensive. Fun to look at anyway because who doesn't like murderous accessories.